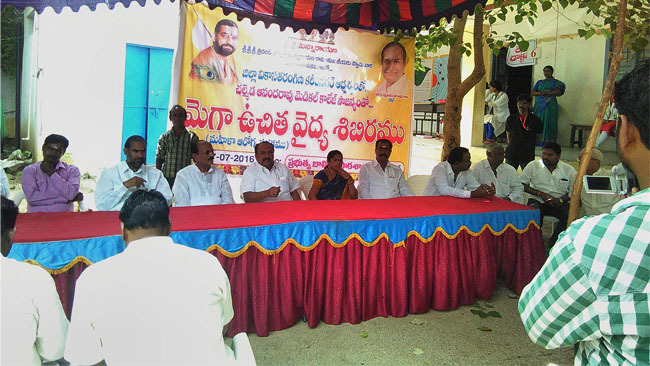 Ayurvedic Medical Camp conducted by Sriman Dr. Ravinderji at Kakinada on 24th April 2017. Information provided on the primary purpose of conducting these medical camps. 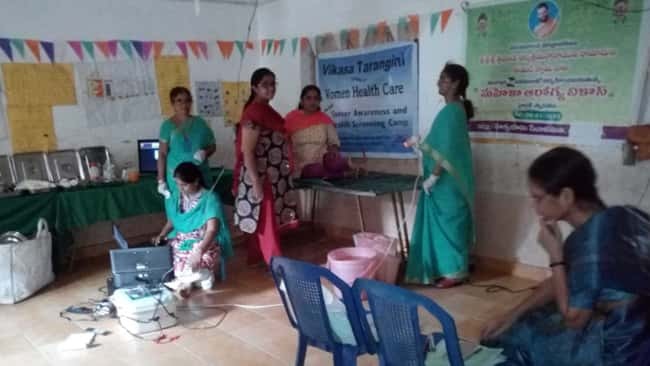 The team members sriman maheshji sumanji and Harishji and all VikasaTarangini Kakinada volunteers participated actively making this event successful.Dr Ravinderi announced that the team will be conducting medical camps every month at the same place.